Meet the world in our cooking classes! 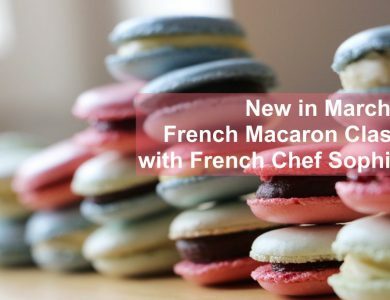 The delightful French Macarons? Your own handmade fresh pasta? 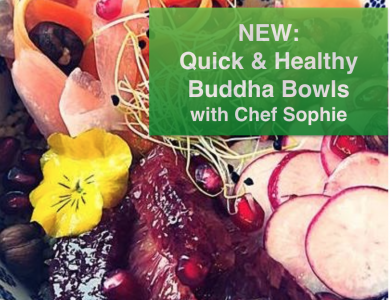 Healthy and nutritious Buddha Bowls with tips on cooking with vegetable and grains? We got all these fun, hands-on, and informative classes for you. Class dates: All throughout Spring 2019, weekdays and weekends. Click “BOOK NOW” to see dates. About Chef Sophie: Dynamic cook with a French & Korean background, Sophie offers a wide range of dishes, cooking and baking techniques. Raised in a multicultural family, Sophie has been always interested in flavors coming from different parts of the world. 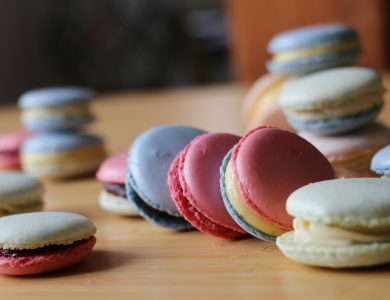 From Bulgogi to Bouillabaisse, from Macarons to Quark Kuchen, from the art of making Pasta to the art of making Falafel, come, cook and travel with Sophie! Want to create a gastronomic plate? Or to learn easy tricks about home cooked meals and traditional dishes? 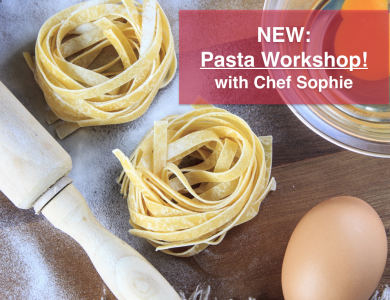 Then, Sophie’s workshops are designed for you!